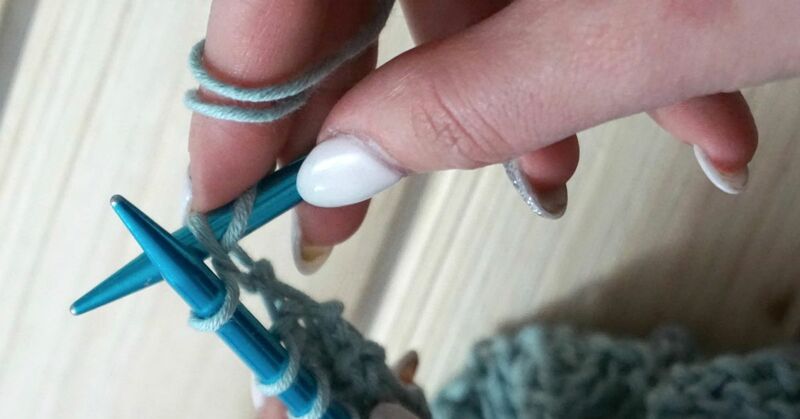 The basketweave stitch is a pattern that is used to make many different projects and is best known for its use in many blanket and afghan patterns. You can use this pattern with different colors, make squares of different sizes and put them together for an eye-catching blanket. This pattern also works well for a scarf or a market tote. Knitting needles appropriate for your yarn (in the video I used 6mm needles). Cast on multiples of 8 stitches, plus 5. In my video I CO 21 stitches. 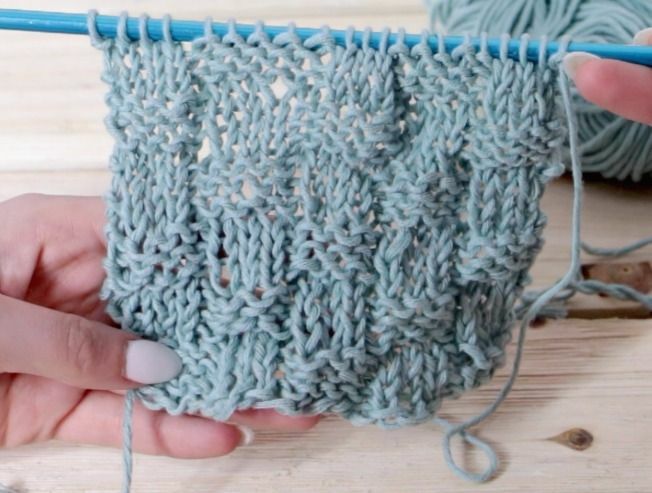 This stretchy pattern would be cool to use as a cable or a ribbed knit.